Curated by the people you admire and follow already, Quarterly Co. offers you an inside look into their life and passions! Have you ever wondered what your favorite artist, designer, scientist or author is up to? The things they're passionate about, projects they've been working on and things that they really like? 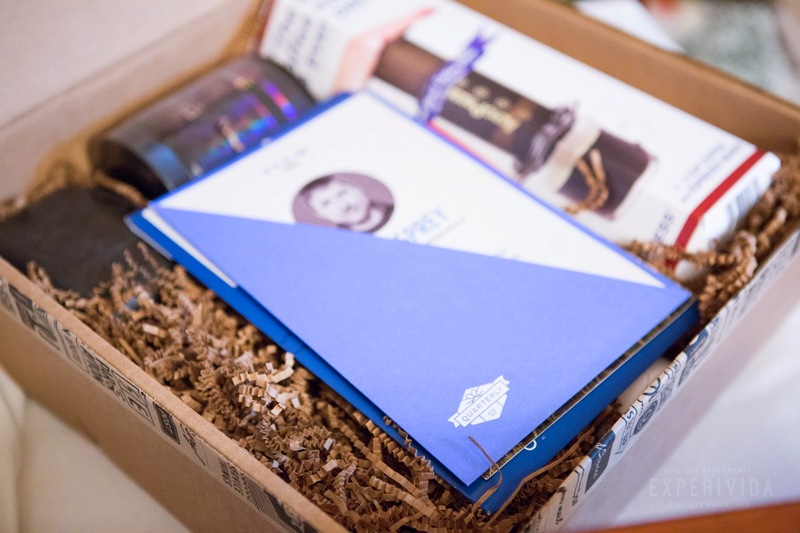 Better yet, how would you like to get a package curated just for you from Bill Nye? Quarterly Co. delivers just that. It's like reverse fan mail, where your favorite celebrities send you mail.. instead of vice versa. 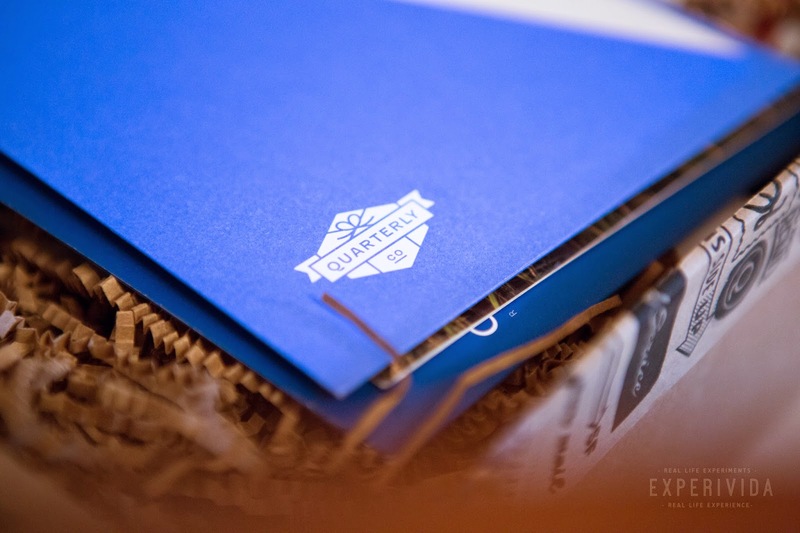 Quarterly Co. has ingeniously invited our favorite tastemakers, biohackers, and creative folks to curate a box of awesome goodies which arrive at your front door. You pay around $50 for $100 for a box of things that far exceed that value, and a personal letter from the curator discussing why they chose what they did. 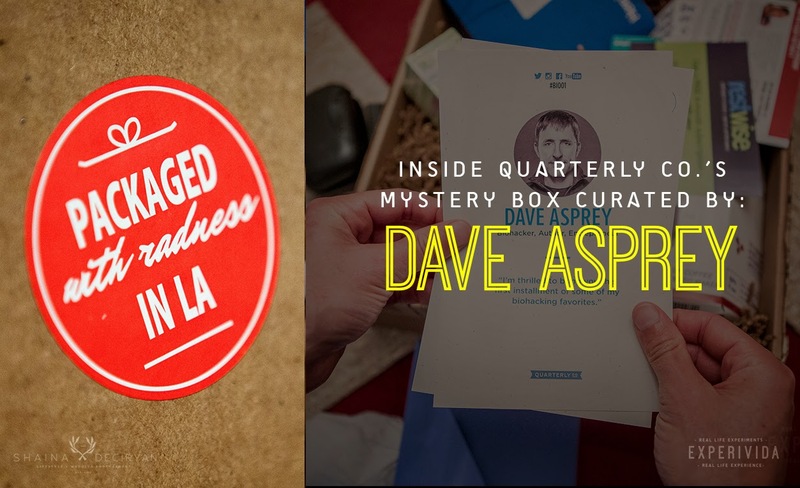 Besides Dave Asprey whose mystery box we feature today, Quarterly Co. box curators include Tim Ferriss (serial entrepreneur and top selling author of the 4 Hour Workweek), the ultramarathon man and endurance athlete Dean Karnazes, style expert Nina Garcia, venture capitalist and google entrepreneur Kevin Rose, Design*Sponge, Huffpost Editor Ariana Huffington, men's magazine GQ, Star Trek actor Wil Wheaton and our childhood science hero Bill Nye. Pharell Williams has even included a box inspired by his song "Happy". Where to start with Quarterly Co. 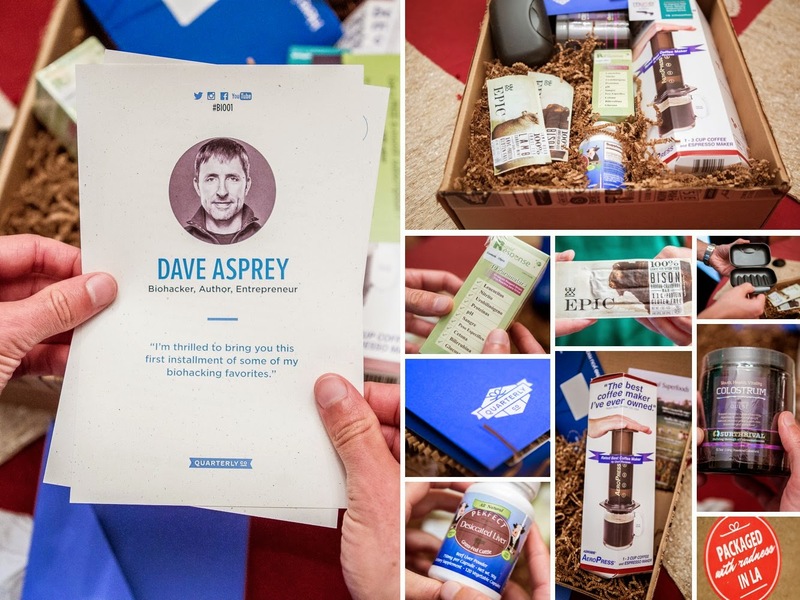 If you haven't heard of the Bulletproof Executive..
"Dave Asprey is the founder of Bulletproof and his blog reaches more than 1.5 million visitors each month. His top-ranked podcast, Bulletproof Radio, has 9+ million downloads. He has also been featured on the Today show, Nightline, CNN, and in Financial Times, Rolling Stone, Men’s Health, Vogue, Marie Claire, Slate, Forbes, and more. He lives with his family in Victoria, British Columbia." You can find more information about him on his website BulletproofExec.com, on Facebook at Facebook.com/BulletproofExecutive or watch one of his many highly informative and transformative video podcasts on YouTube.com/BulletproofExecutive . I'm excited to test my ketones with the BTNX 10-Parameter Urinalysis Strips. I'm curious I'm in ketoadapted enough for my body to use ketones efficiently, or whether I will still have high levels showing?